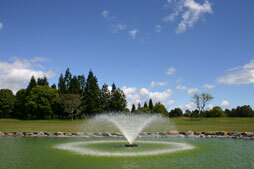 Golf Te Puke relies on the dedication of its staff and officers for the smooth running of their Bay of Plenty golf course. 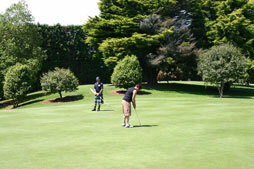 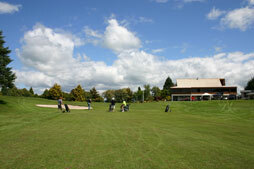 The Te Puke golf club is the perfect rural golf course! 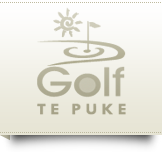 To enquire about becoming a member of staff or a committee / board member, please click here to contact Golf Te Puke.